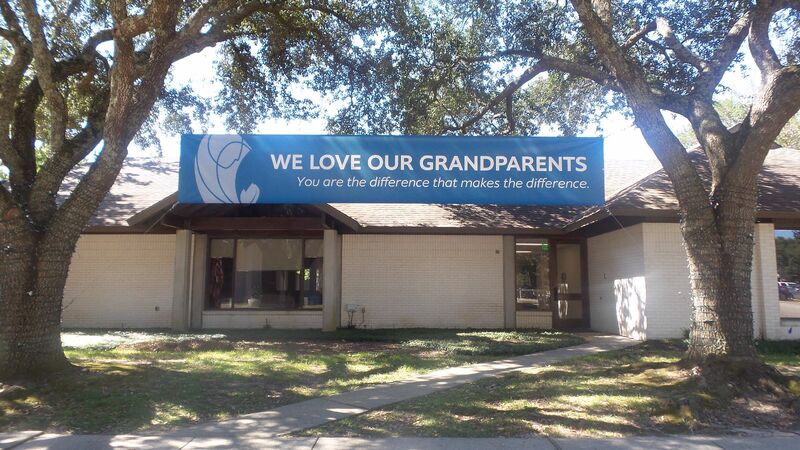 Mark your calendars for the upcoming Grandparents Days. For more information, contact Elizabeth Bajon. December 13th - Little Saints, Pre-K, and Kindergarten.